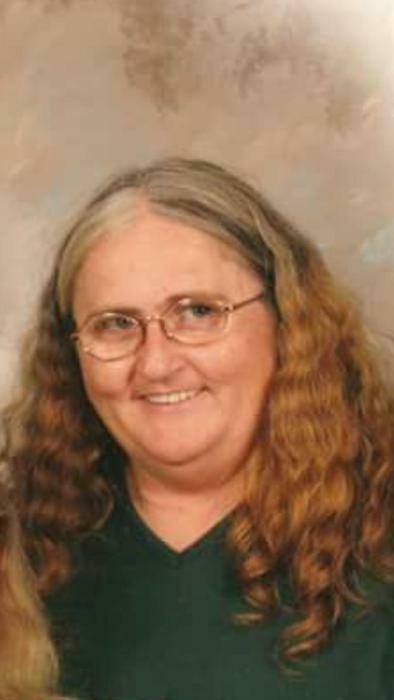 Margaret Elizabeth Jane Clark, 58, of 573 Tyndall Town Road, passed away Tuesday, April 2, 2019 at her home. Funeral service will be held at 2 PM, Friday, April 5, 2019 at Tyndall Grove Pentecostal Holiness Church with Rev. Larry Barnhill and Rev. Charles Ray Jernigan officiating. Interment will follow in the Spell/Tyndall Cemetery. The family will receive friends from 6 PM – 8 PM, Thursday, April 4, 2019 at Crumpler-Honeycutt Funeral Home and at other times at the home. Margaret born in Sampson County in 1960, was the daughter of Carolyn Tyndall Faircloth and the late Cecil Bryant. She worked in the farming industry. In addition to her father she was preceded in death by her brother, Andrew Bryant. Survivors include: sons, Wilton Eric Bryant (Casey) of Autryville and David Lee Clark (Angeles) of Lancaster, CA; sisters, Brenda Bryant of Clinton and April Faircloth of Clinton; mother, Carolyn Faircloth; brothers, Jerry Bryant of Clinton and Lynn Bryant of Turkey; partner of 33 years, Bud Bass; twelve grandchildren; one great grandchild; and numerous nieces and nephews.